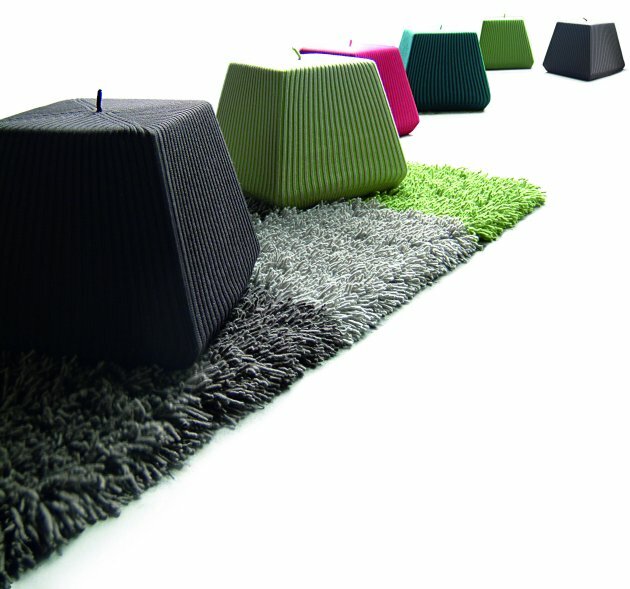 Dutch designer Liset van der Scheer created the Bonnet collection for Belgian carpet company Casalis. 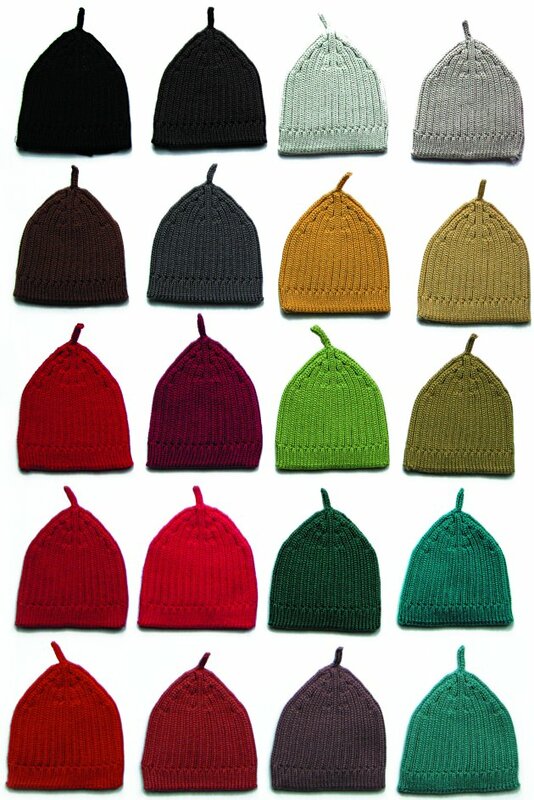 Bonnet is a knitted cap that can be stretched over various forms. 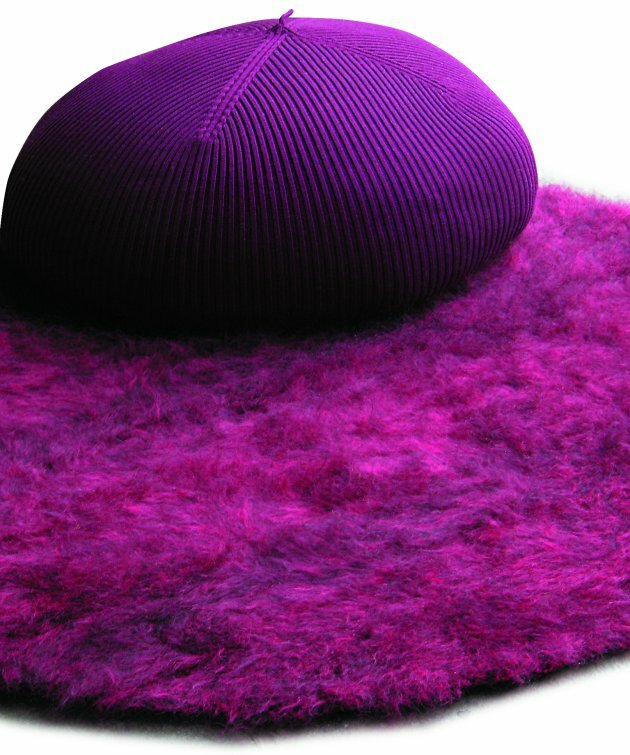 Perfect for casual seating or footstools. 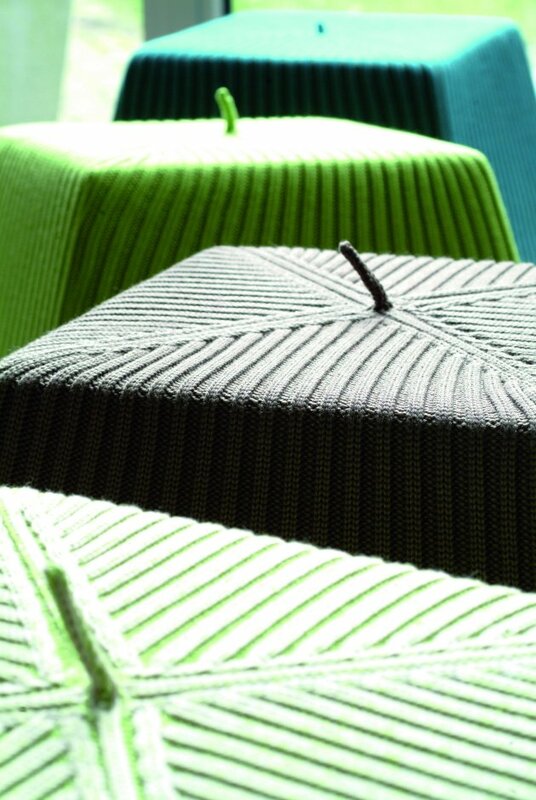 Bonnet covers and plaids (throws) are knitted in 100 % merino wool and available in dozens of colour ways. 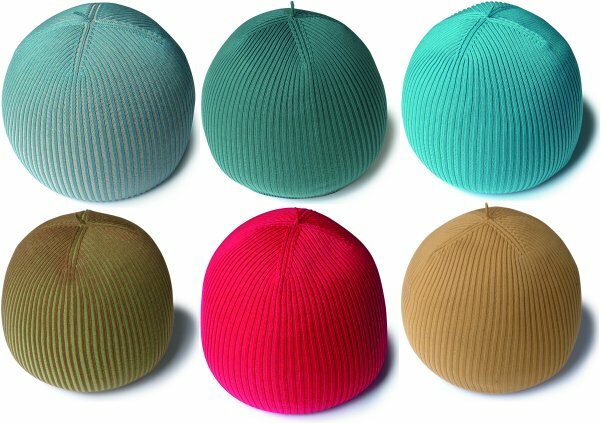 Bonnet pouffes are available in various shapes and sizes with removable knitted covers. Visit the Casalis website – here. 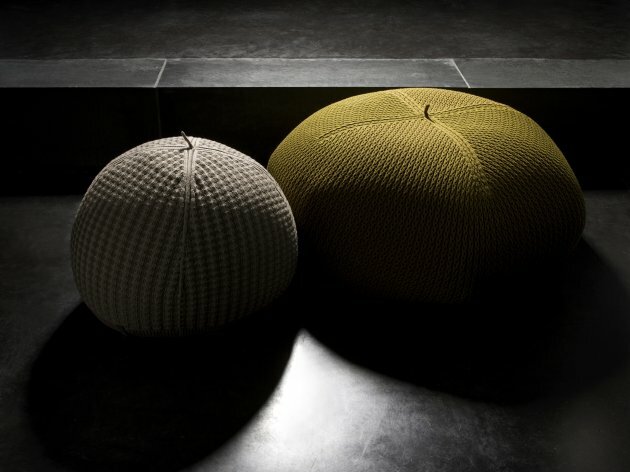 Visit Liset van der Scheer’s website – here.